I would on the behalf of everyone here like to say a big thank you for all your efforts towards us here. 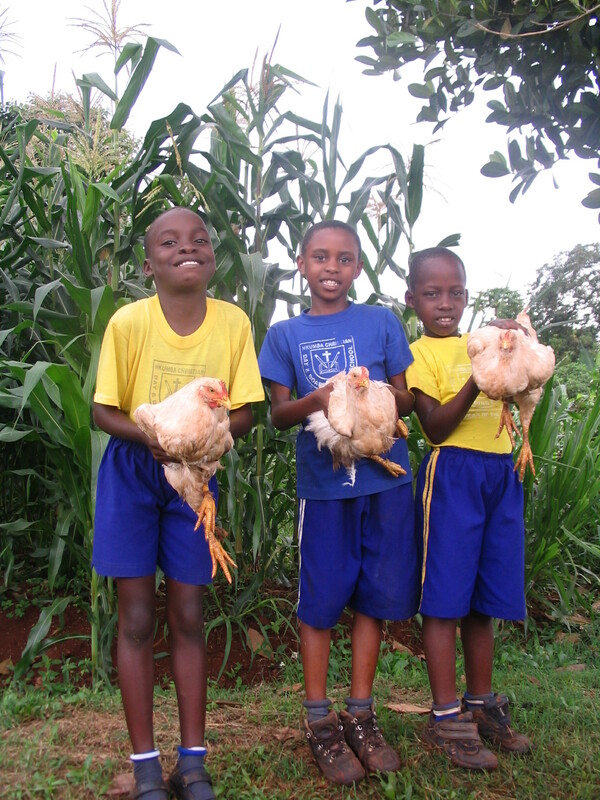 A few weeks ago, we experienced yet another turning point in our ministry as 400 chickens (laying hens) came in. All of us were extremely happy and excited. 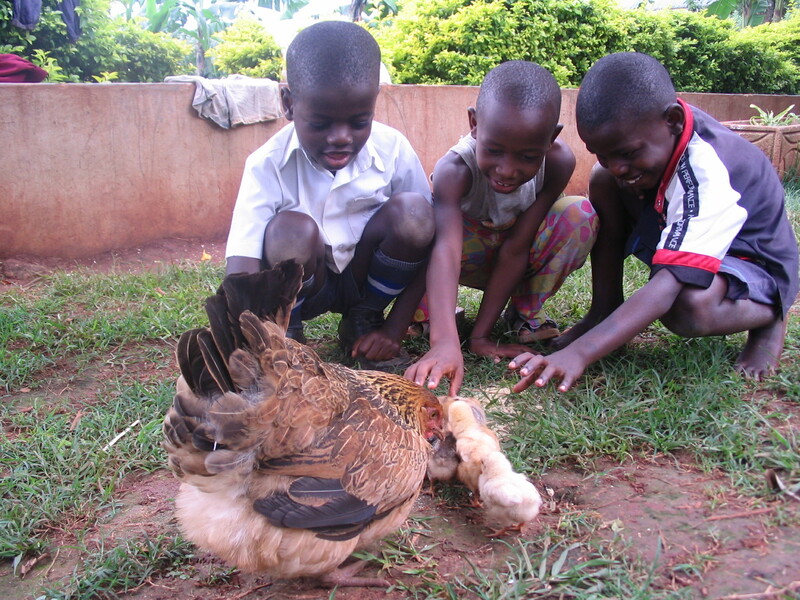 The next week, another 400 chickens (meat chickens) followed. 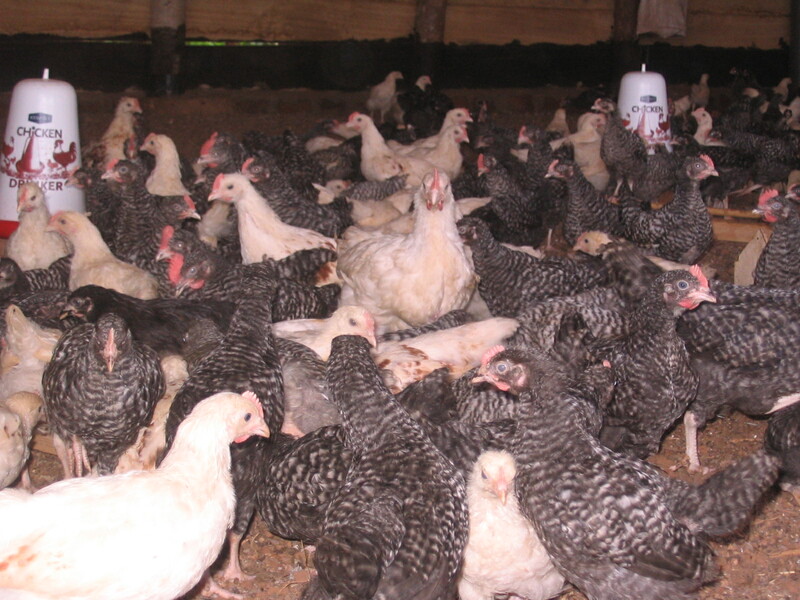 And we have ordered another 250 laying hens. 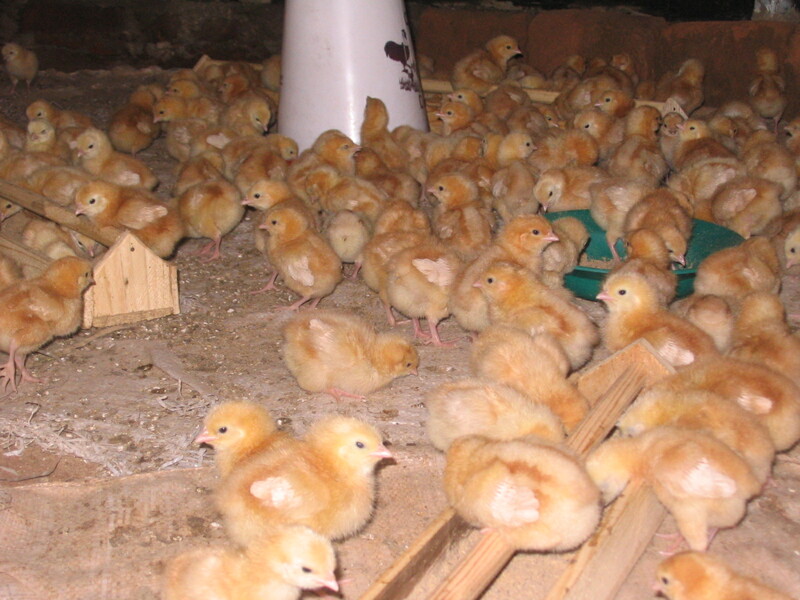 We plan on multiplying the meat chickens up to 2500. We are growing and so happy to feed the children and prisoners. By this we have now included a department of birds and animals. Remember we now have almost over 80 goats, and then the first two cows are coming this year. 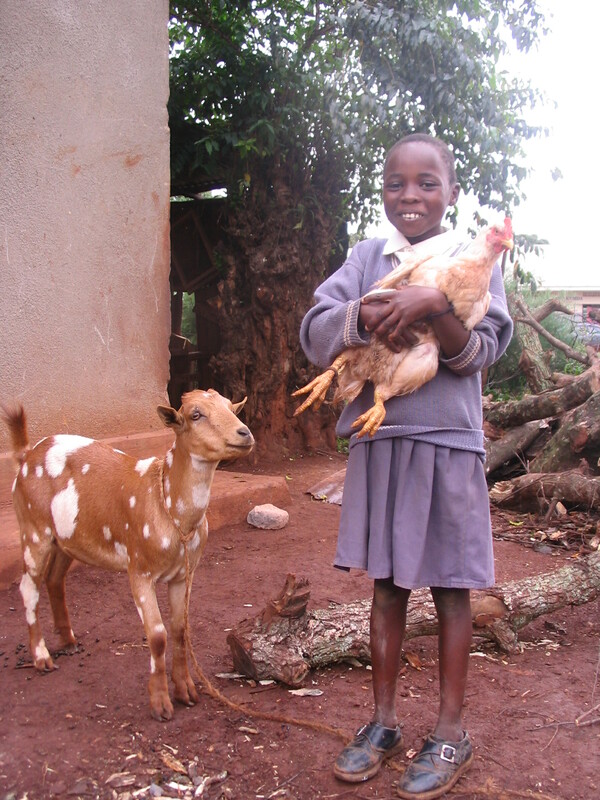 God willing Moses Babu, one of our hard working boys, is very soon going to exchange his his six goats into a calf. We now have 6 full time staff at the farms!!! Three of these men are ex-prisoners. Next term we are going to save $2000 for we had a very good harvest this season.